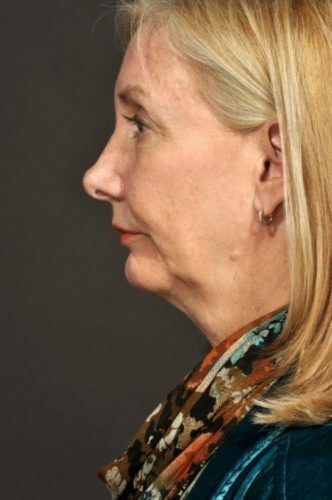 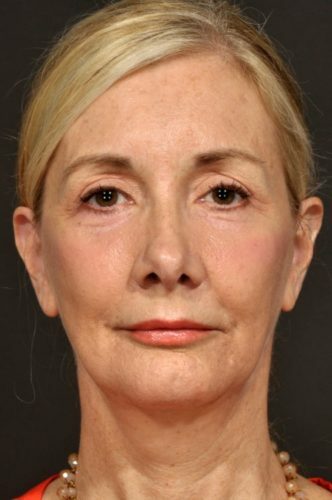 This patient complained that she looked tired, even when she wasn’t! 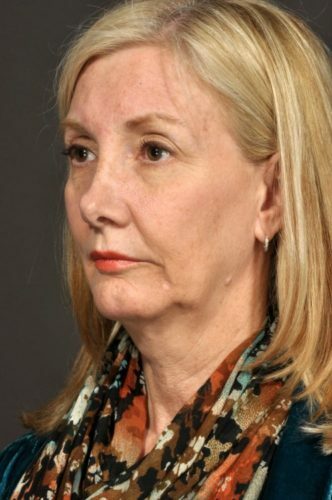 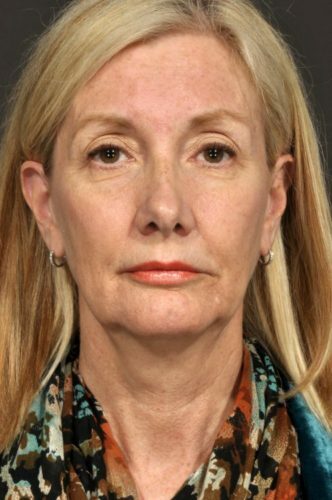 She underwent a facelift with upper and lower eyelid rejuvenation, as well as laser treatment below the eyelids and fat grafting to the cheeks. 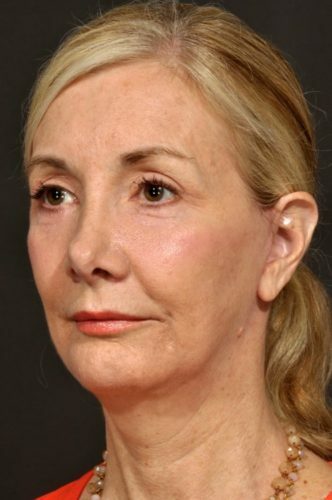 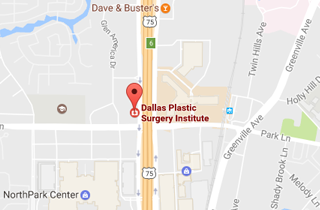 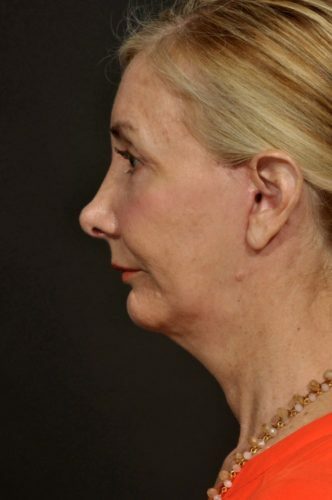 She is seen two months post-operatively with a youthful and rested appearance.